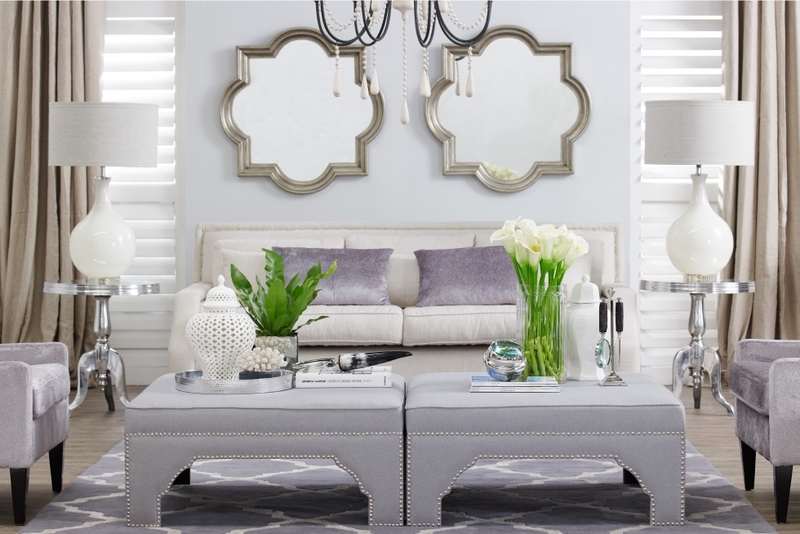 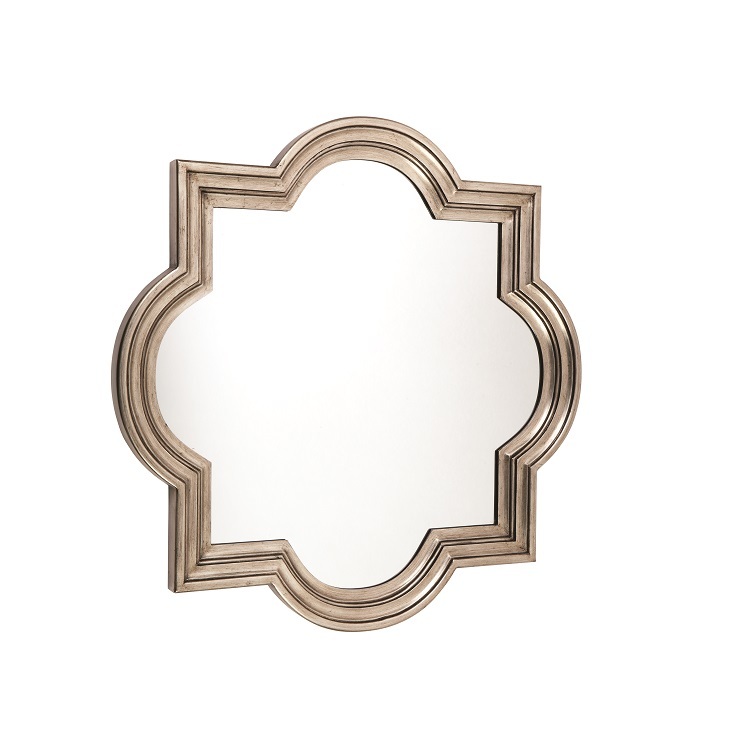 With its simple and clean design, the Marrakech Wall mirror is sure to provide a classic look to your decor. 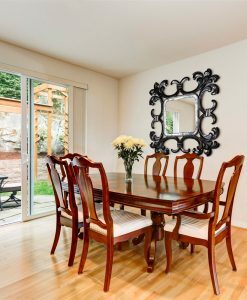 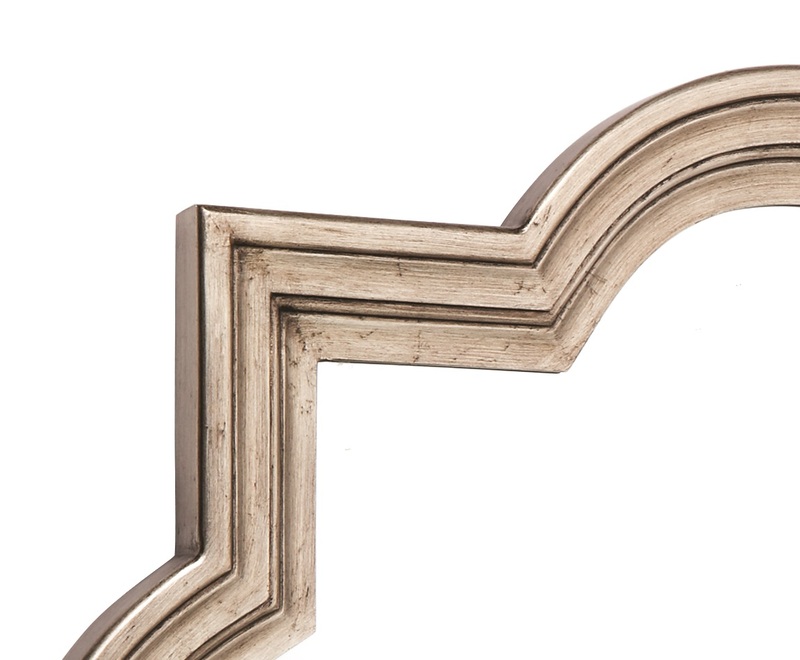 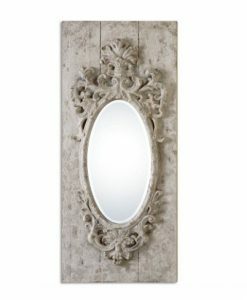 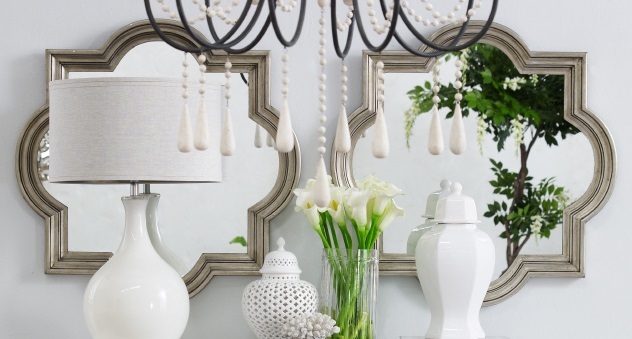 The beautiful curves and perfect angles of the mirror make it a unique piece. 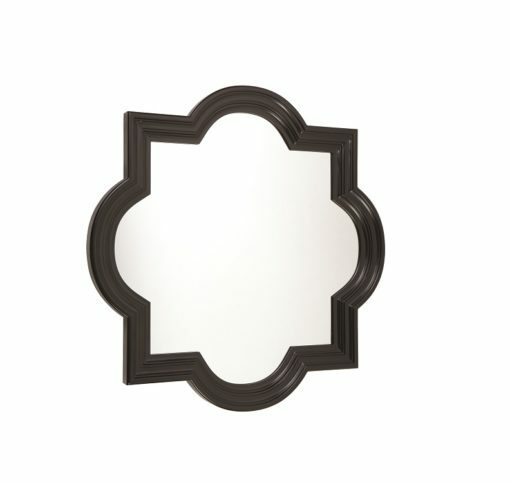 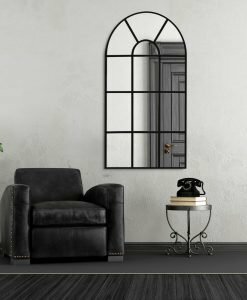 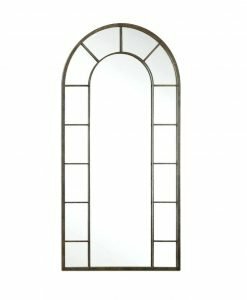 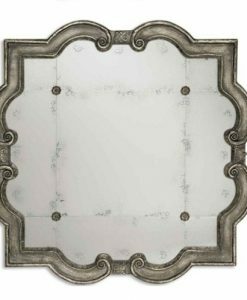 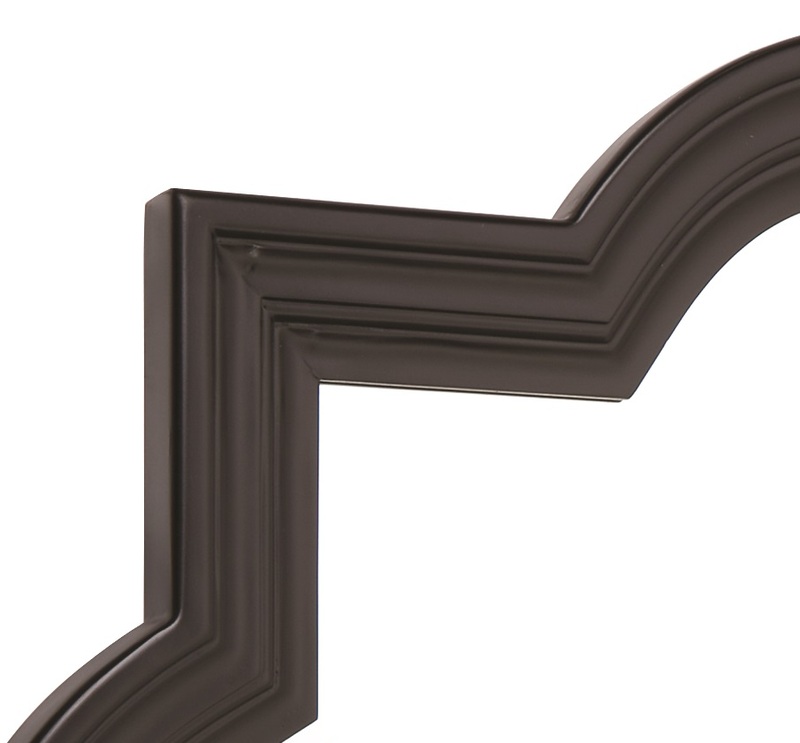 The mirror comes with a satin black or antique silver finished trellis frame that provides a statement look to it. 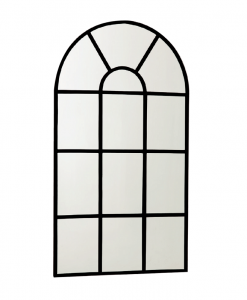 It is available in small and large sizes and you can select the one as per your requirement. 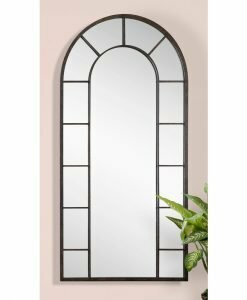 The Marrakech wall mirror is a multi-functional mirror and can be used in any room of the house as per your wish. 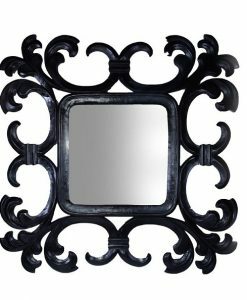 It can be placed in the living room or dining room as a décor piece or in the bathroom as a bathroom mirror. 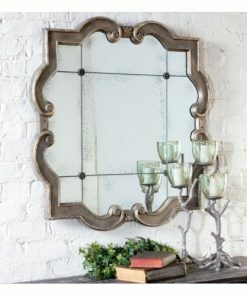 The large sized mirror can even be used as a dressing mirror. 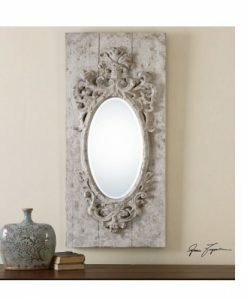 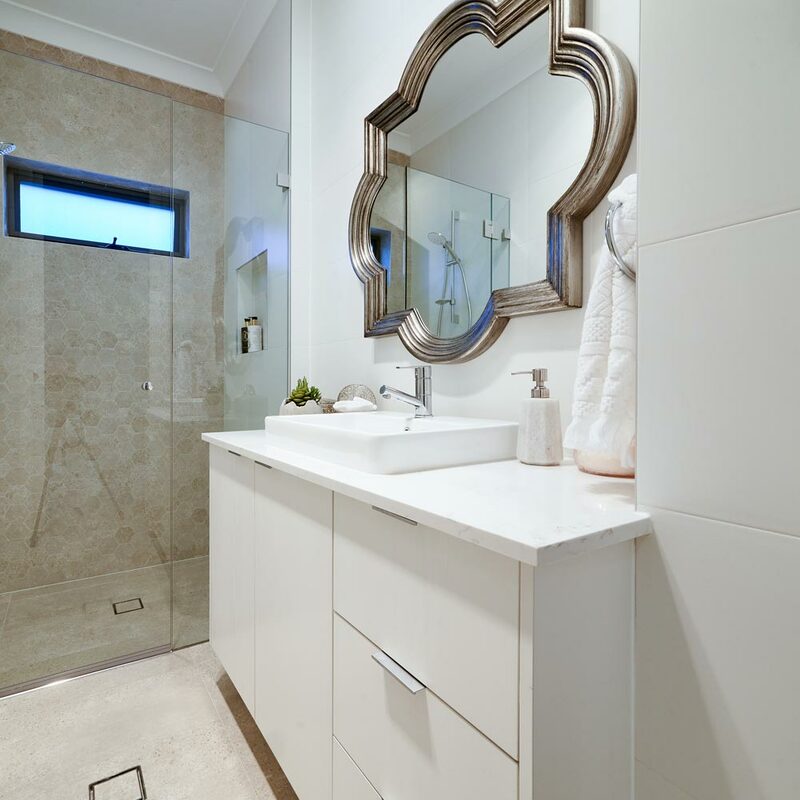 Because of the neat and clean design of the mirror, it would go well with both contemporary and modern style of décor.